Your kidney and bladder are critical organs in your body’s elimination systems. The kidneys are located on either side of your spine, right below the ribs. Without disease, the kidney and bladder manage our water and filter our blood naturally. All that is required to keep them healthy is adequate water intake. Unfortunately, especially in the United States, there is an epidemic of kidney disease. 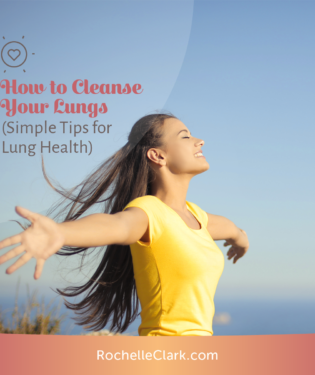 That’s why I’m sharing my favorite kidney bladder cleanse recipe with my blog followers. Did you know that kidney and bladder disease is largely the result of a diet high in acid containing foods? That’s right, and more often than not, this leads to kidney and bladder stones. Here is my guideline/kidney cleanse home remedy, to avoid issues with your kidney and bladder. First, take inventory of your diet. Are you consuming foods high in acids such as soda pop, sugar, coffee, alcohol, fried foods or dairy? If so, it’s time to reduce your consumption. But while these foods are bad for your kidney and bladder, there are certain herbs and foods that can counter their effect on the body. 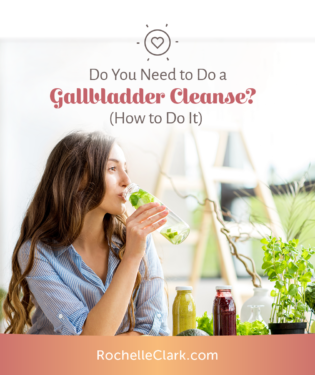 Your kidney bladder cleanse recipe should include the following foods and herbs to enjoy a healthier elimination system. Most importantly, if you’re looking for a proper kidney cleanse home remedy, start with alkaline foods. This would include unsweetened cranberry, watermelon, asparagus, parsnip juice, and chlorophyll-rich foods and green juices. Part of your kidney bladder cleanse recipe should include powerful herbs and teas. Some of my favorite that work well with your body’s elimination system include cornsilk, nettles tea, hydrangea root, ginger root, lobelia leaf, marshmallow root, parsley leaf, juniper berries, Uva Ursi, and burdock root. Herbs such as hydrangea root have powerful antioxidant properties and can protect you from kidney damage. Cranberry, on the other hand, is excellent for reducing urinary tract infections. By combining these herbs during your cleanse, you can reap the benefits of a healthier bladder and kidney system. Start by drinking at least eight glasses of pure, spring water each day minimum. Next, start your first day off by combining lemon, ginger, and beet juice with a ¼ cup of dried cranberries. For lunch, make a 12-ounce smoothie with 1 cup almond milk, ½ cup of tofu, ½ cup of spinach, mixed berries, half of an apple, and two tablespoons of pumpkin seeds. For dinner, do a large mixed green salad with 4 ounces of chicken or fish. Top that with peanuts, or your favorite nuts, and grapes. Take the same approach on the second day and include other goodies like frozen bananas, blueberries, spirulina, cherry juice, and orange juice. 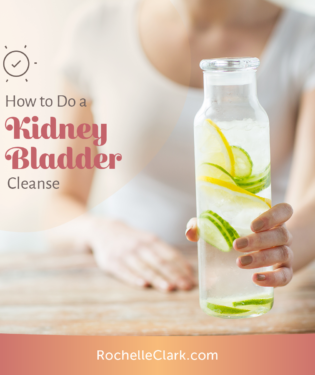 Most folks don’t need to do a regular kidney or bladder cleanse, but this simple process can jumpstart your health and reduce your risk of illness and disease.